San Antonio Spurs has won the NBA basketball trophy after defeating the Miami Heat in the fifth game 104-87 on Sunday at AT&T Center in San Antonio, Texas. It was Spurs' third straight win over the Heat and with margins such as 21 points from the third game, 19 points from the fourth game and 17 points from the fifth game. "I did not do enough," LeBron James said after Spurs' final routing of the Heat. 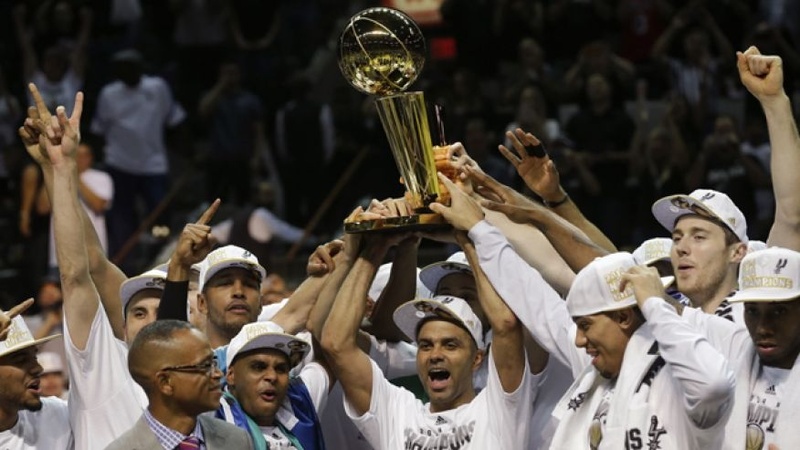 The Spurs completely rubbished the Heat; took away its sting and made it seemed lacking steam. Spectators said it was a deserving victory for San Antonio Spurs described as fast paced and moved past the Heat's defenders like a hot knife in butter.